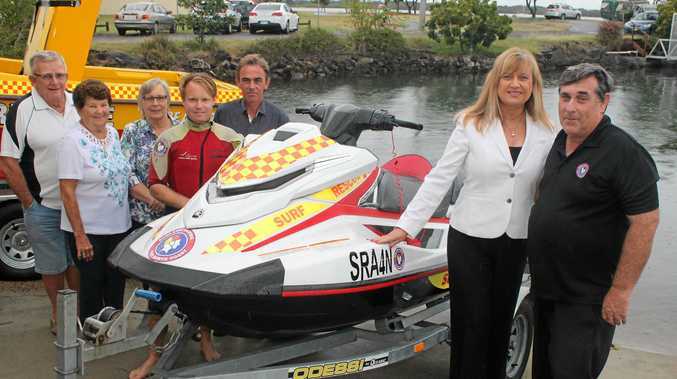 BALLINA'S Jet Boat Surf Rescue service can replace its ageing personal water craft thanks in part to a Federal Government grant. Right after last week's shark attack at Shelly Beach in Ballina, the Ballina Jet Boat Surf Rescue service was out patrolling the waters. The personal water craft (PWCs are known commonly by the brand name Jet Ski) the jet boat crew was using, however, was a loaned vessel from Surf Life Saving Far NorthCoast as the Ballina rescue organisation's own PWC, which is more than eight years old, was out of action and in need of replacing. 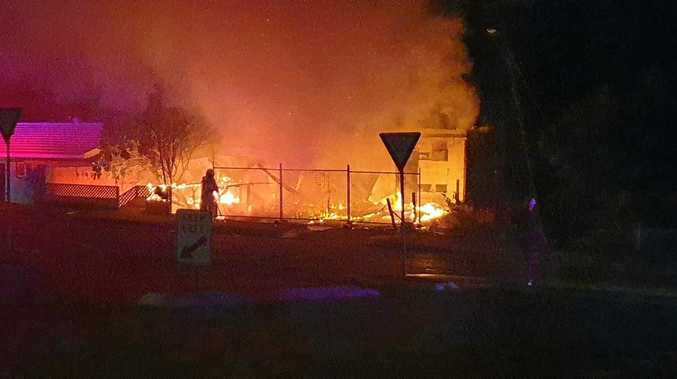 Federal Member for Richmond Justine Elliot announced a $9000 Federal Government grant to the organisation last Thursday, matching the $9000 the service had raised for a new PWC. The service's Elton Cummings said the PWC was crucial in local shark mitigation strategies. He said as the PWC could be towed by road, it allowed speedy access to waters in the region, complementing the volunteer rescue organisation's jet boat. Ms Elliot praised the work of the jet boat rescue service and said she was proud to "help increase the safety of people on and in the waters around Ballina”.